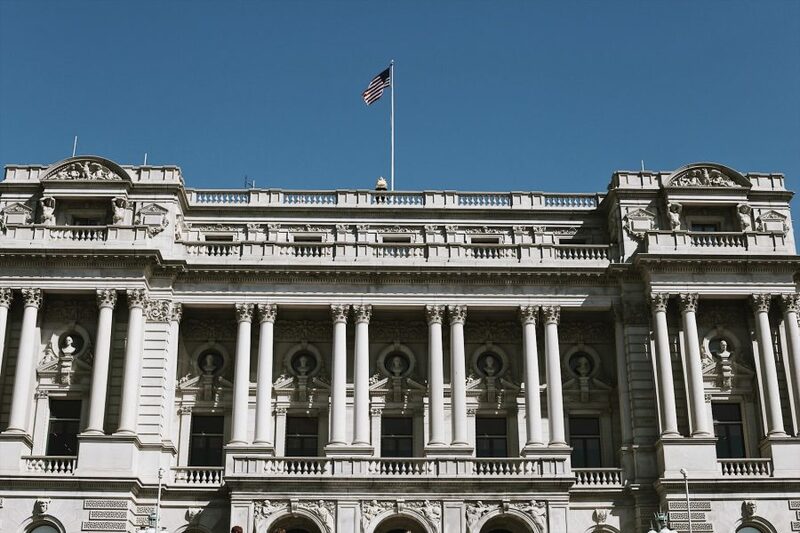 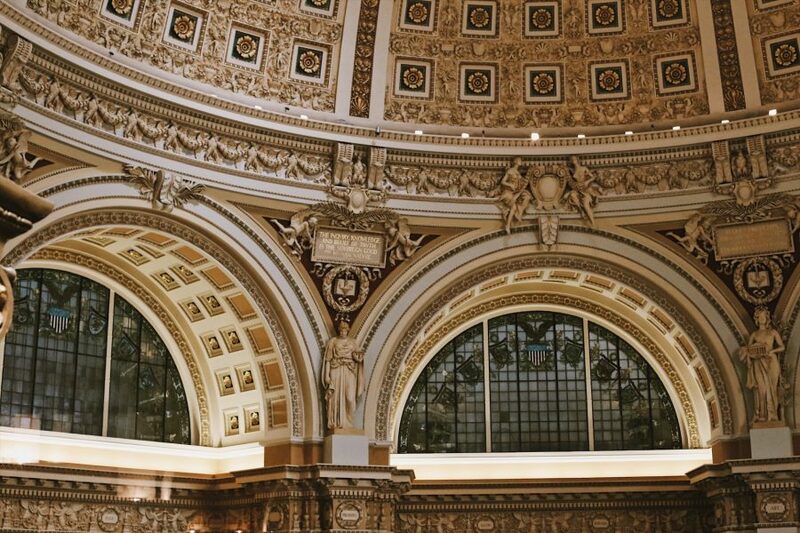 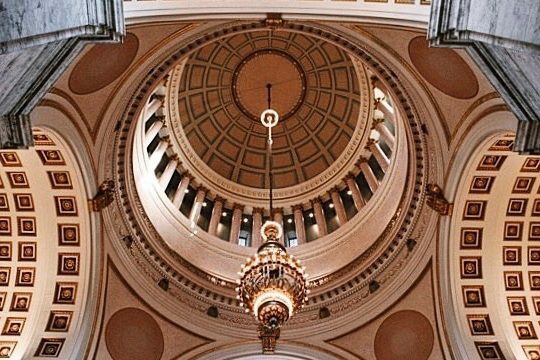 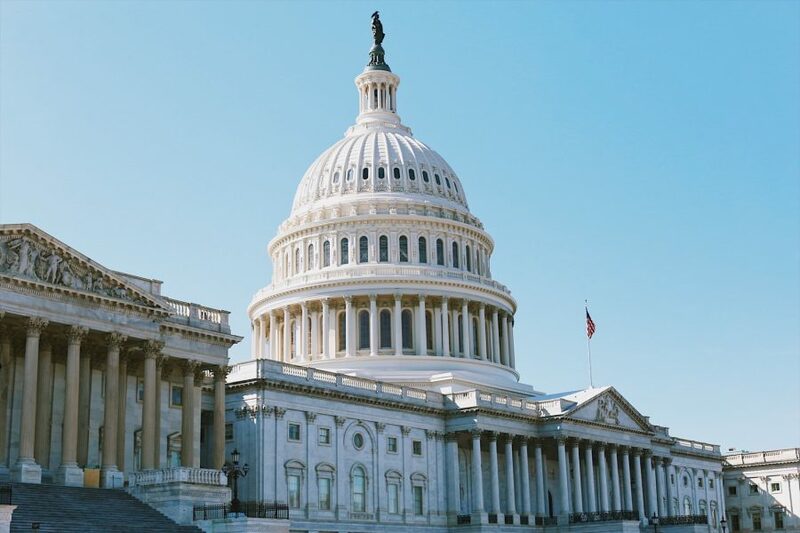 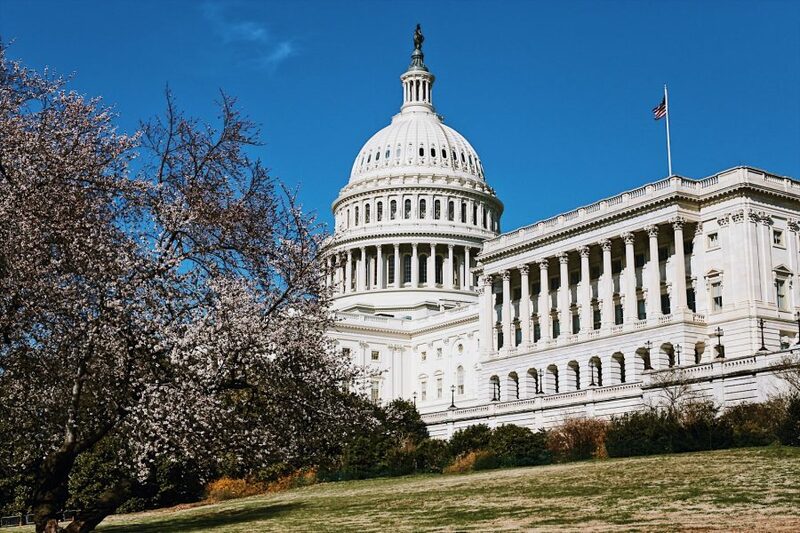 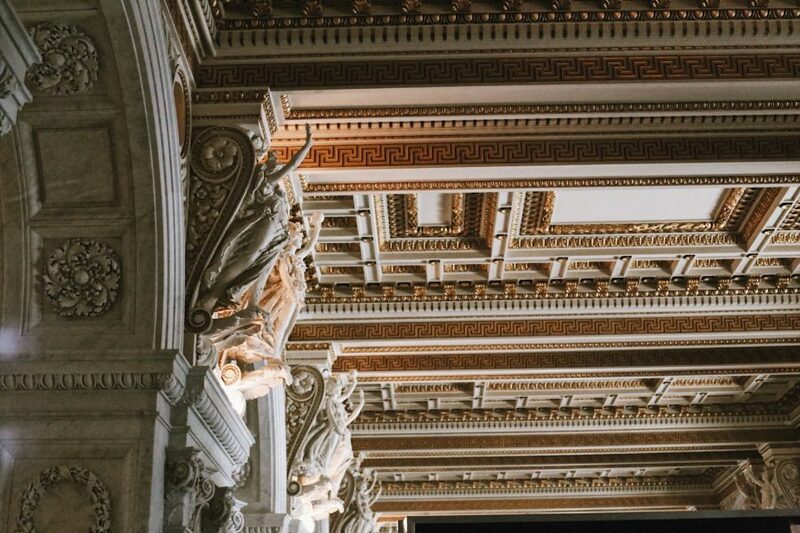 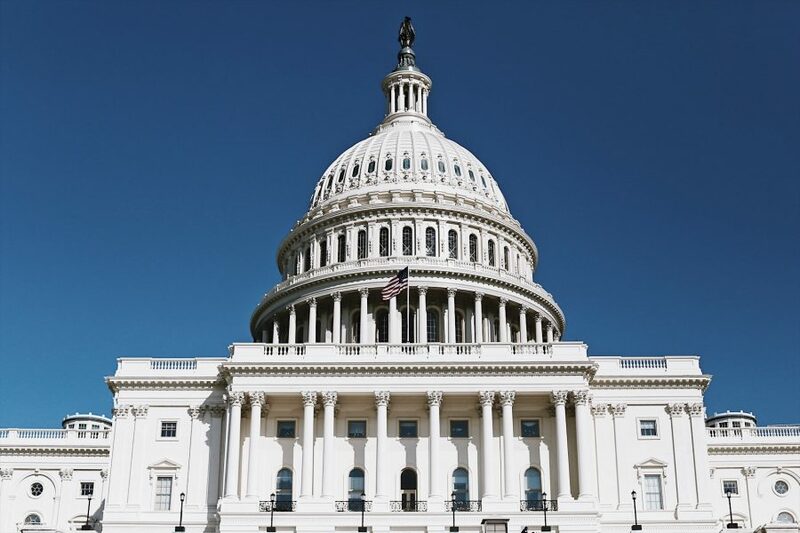 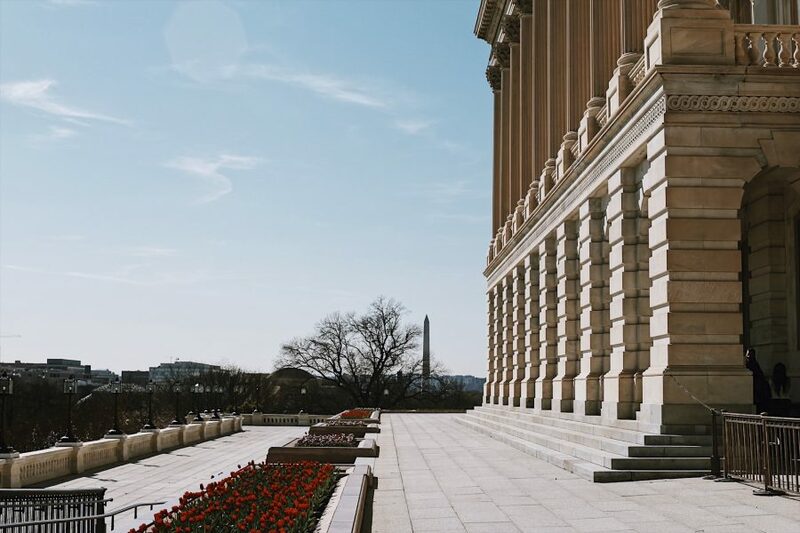 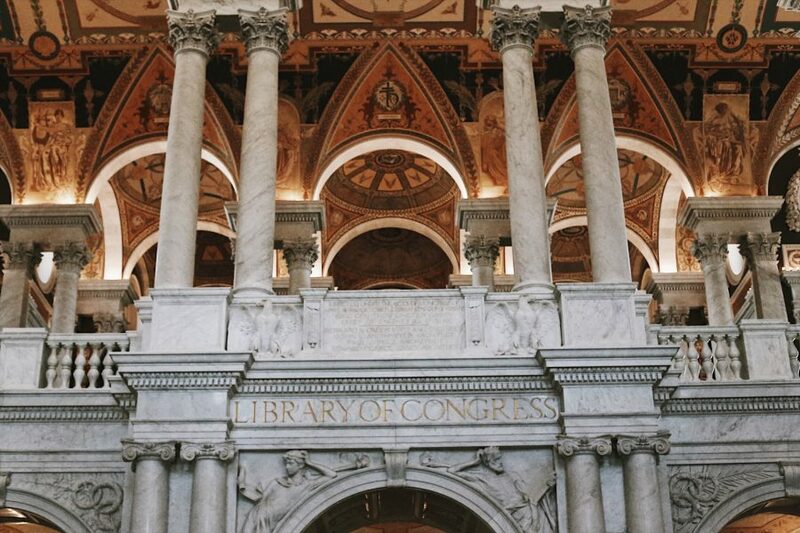 Come face to face with history at this combo tour, mixing the best of the National Archives with the architectural marvels of Capitol Hill. 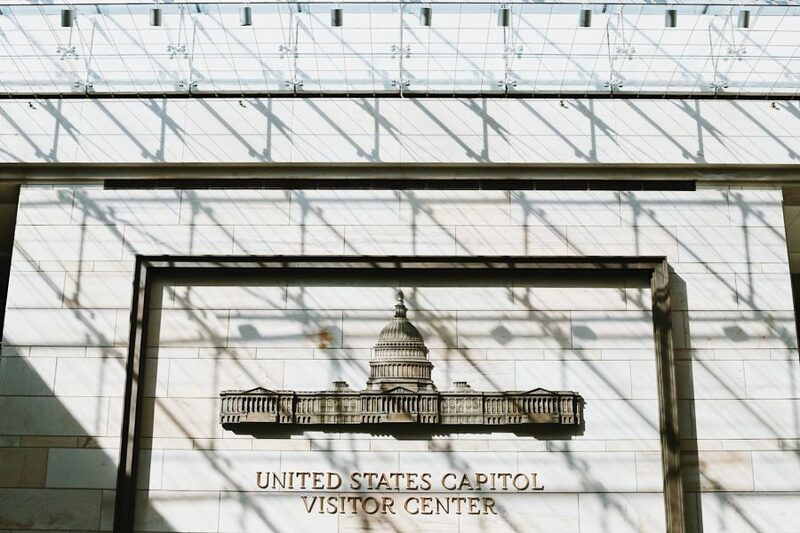 This semi-private, 5 to 5.5-hour guided combo tour will welcome up to 8 people to explore the seemingly humble documentation that gave birth to the most powerful nation in the world before venturing outside to visit the buildings that dot the iconic Capitol Hill. 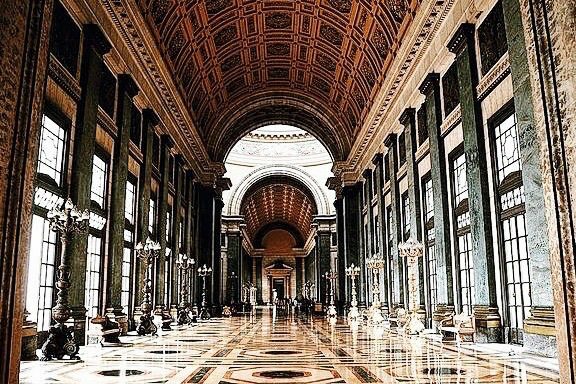 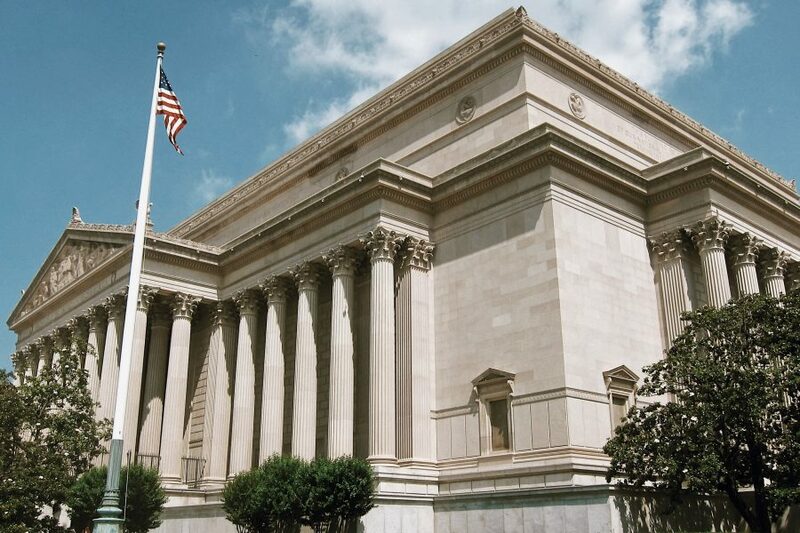 Begin by stepping through the doors of the National Archives, the neoclassical building considered a temple to American history. 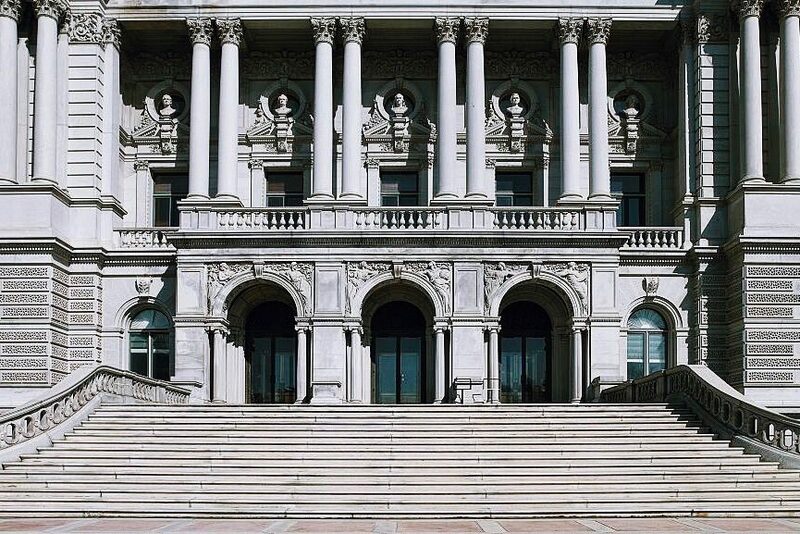 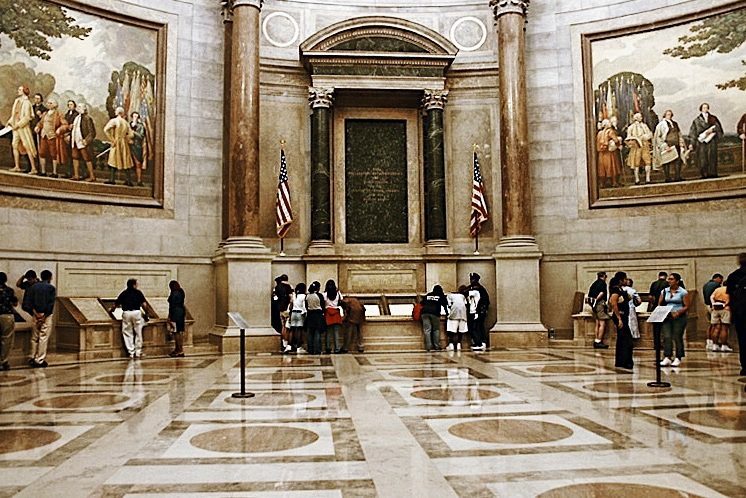 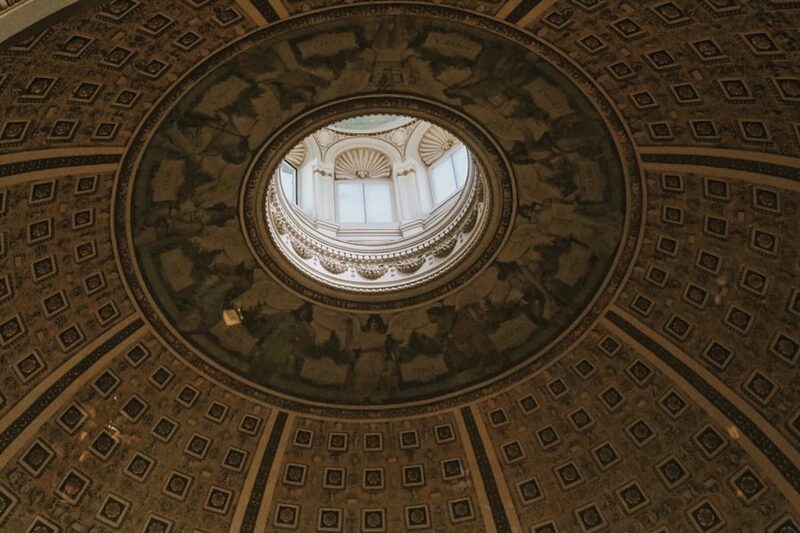 Follow your guide, starting at the National Archives Rotunda to learn about the Declaration of Independence and the Constitution while standing in front of the perfectly-preserved documents from the 17th and 18th centuries. 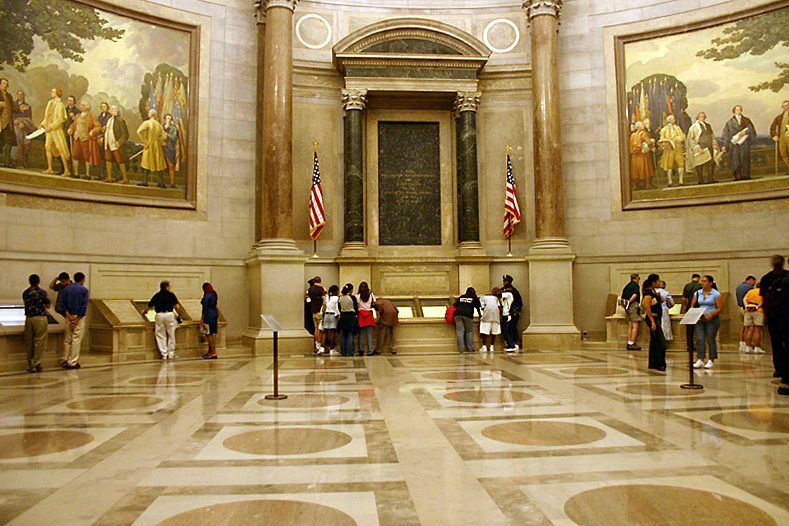 Alongside the Bill of Rights and the Federalist Papers, they all feature the signatures of world-famous statesmen like Alexander Hamilton. 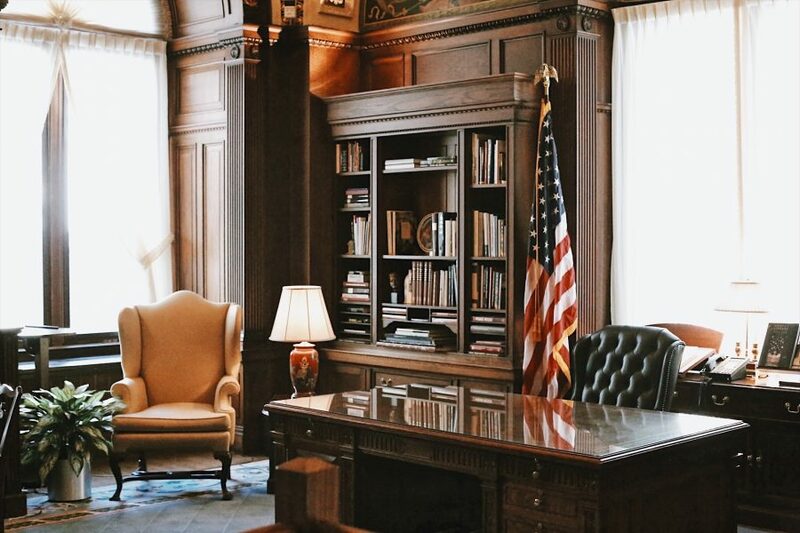 Next, in the Public Vaults Exhibits, letters written by presidents including George Washington and John F. Kennedy are on display. 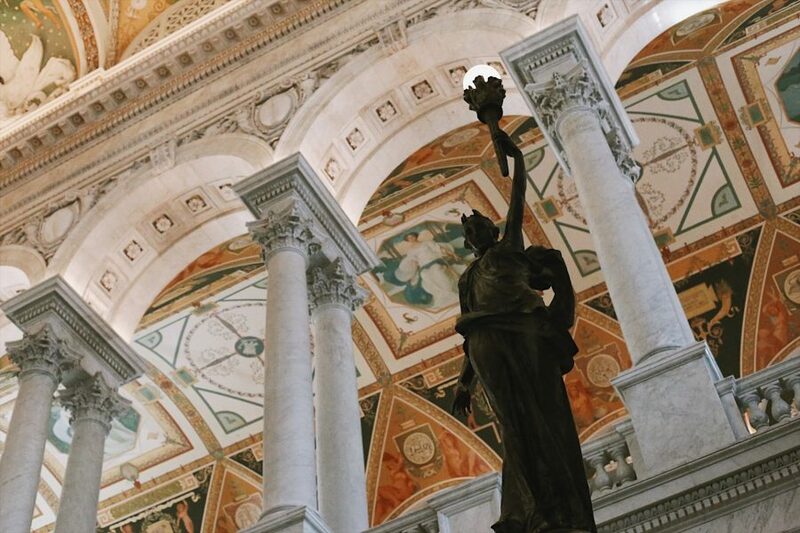 The United States’ turbulent racial past comes alive while learning about the Emancipation Proclamation, which helped end slavery in the 19th century. 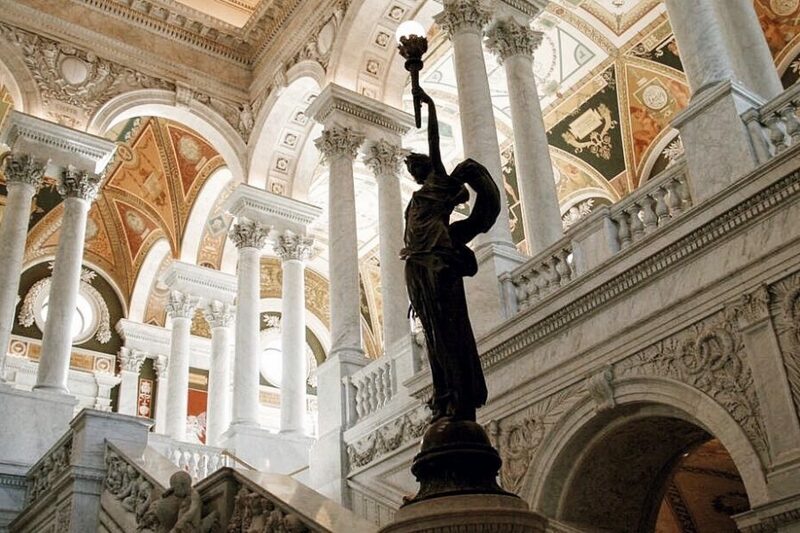 More recent papers, like a citation issued to civil rights activist Rosa Parks, illustrates how long these racial issues lasted. 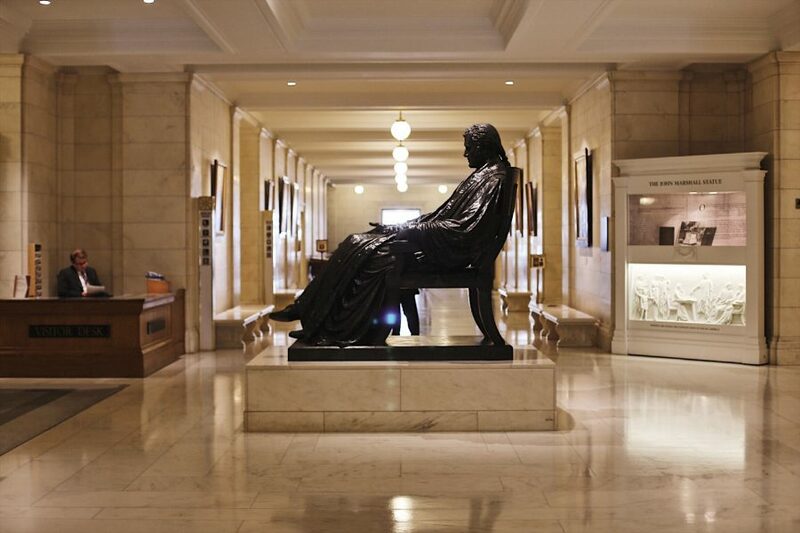 Finally, in the Rubenstein Gallery, examine even older documents like the Magna Carta of 1297. 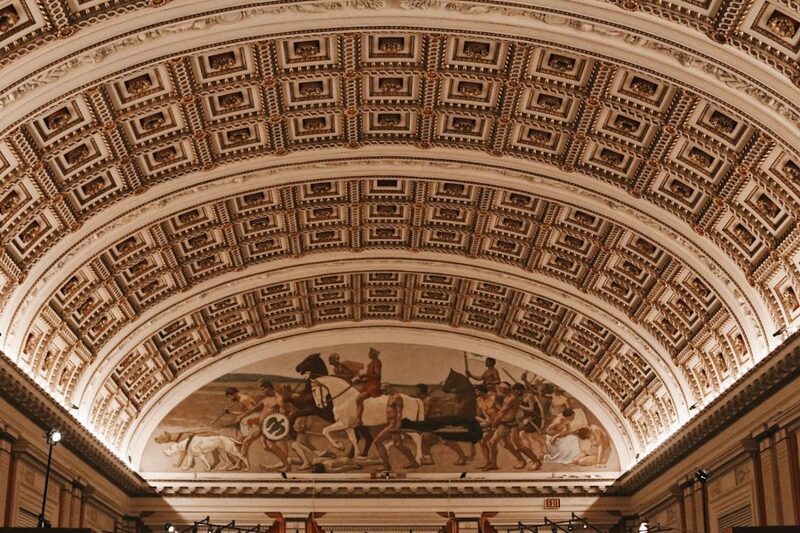 Although it was written well before the Americas were even discovered by Europeans, it heavily influenced many of the other artefacts you’ll see in the National Archives. 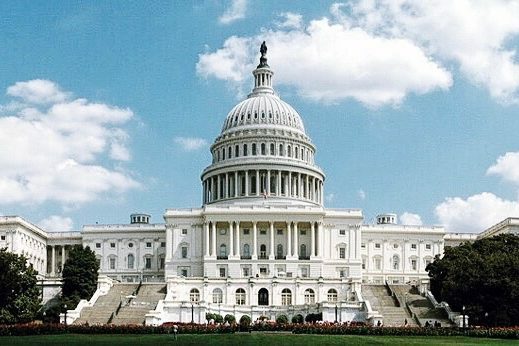 Then after a break for lunch, head outside to explore Capitol Hill, the epicenter of activity in Washington DC. 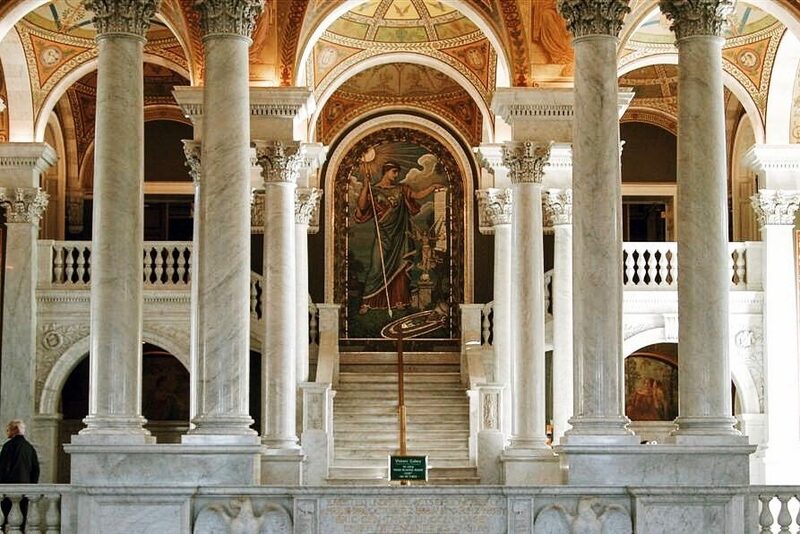 Our knowledgeable local guide will show you the buildings and institution that have made DC such an important part of the United States. 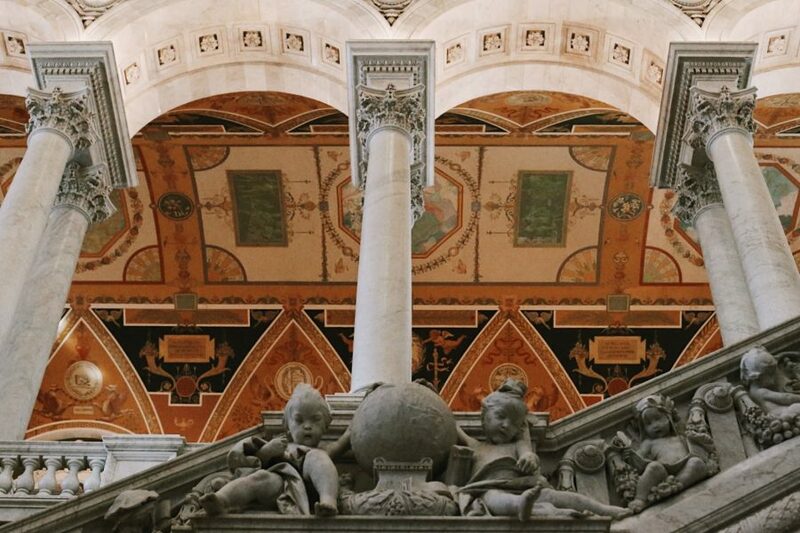 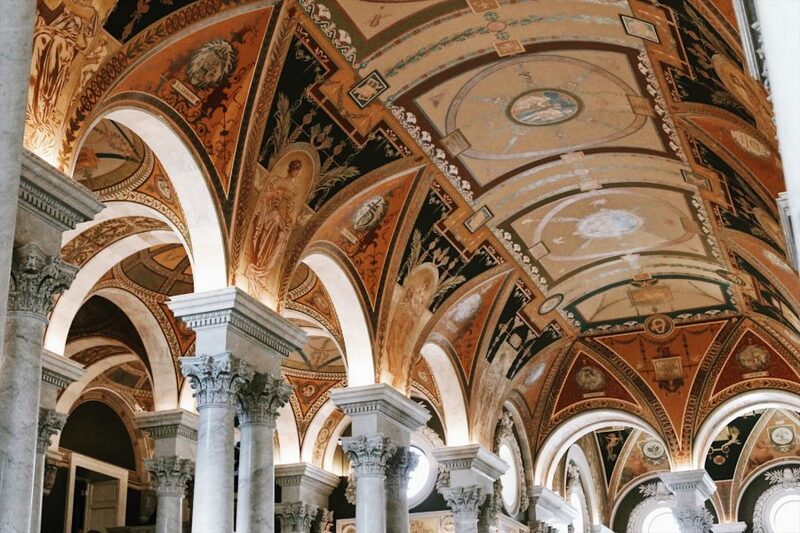 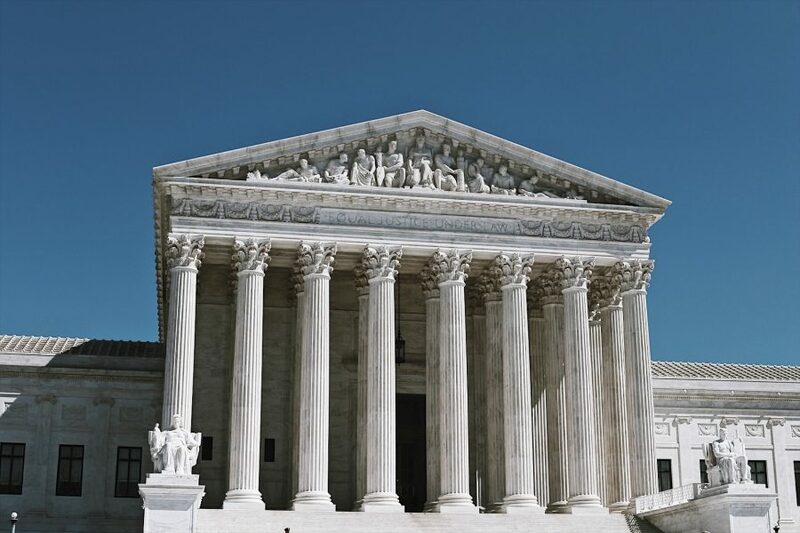 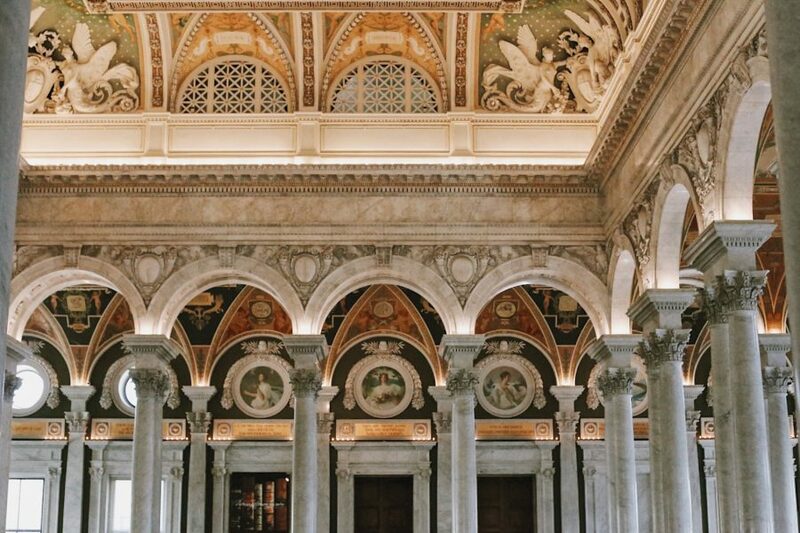 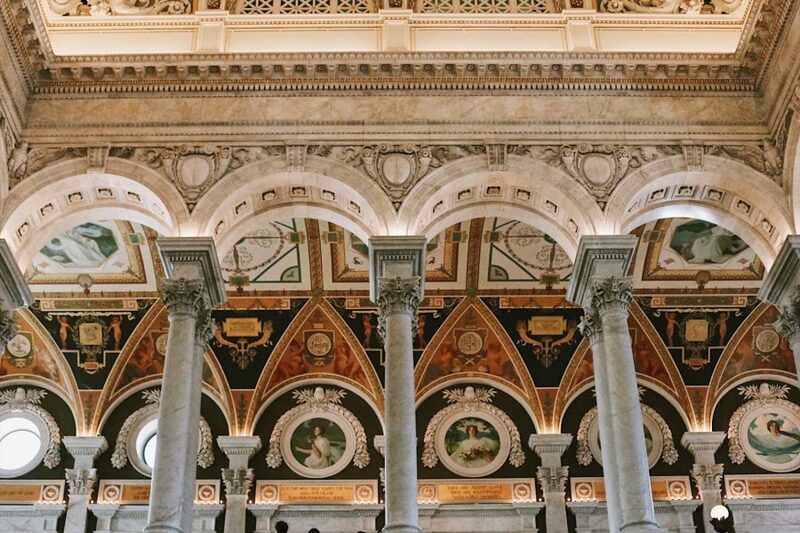 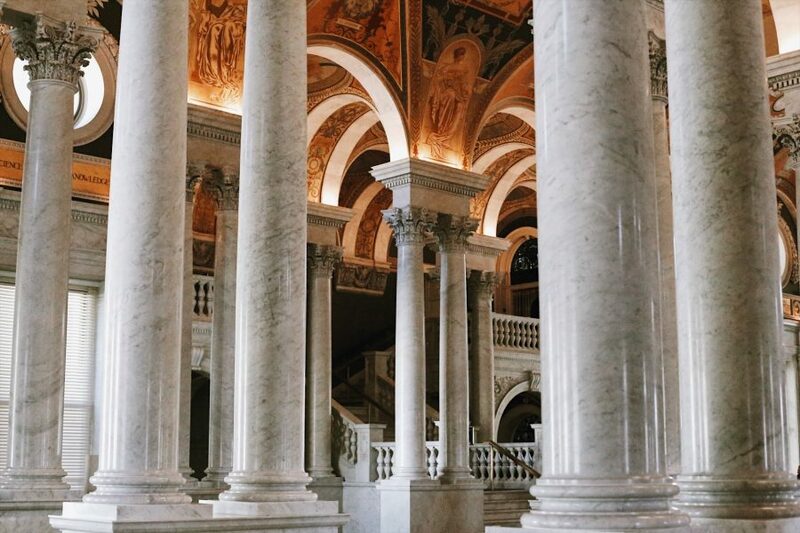 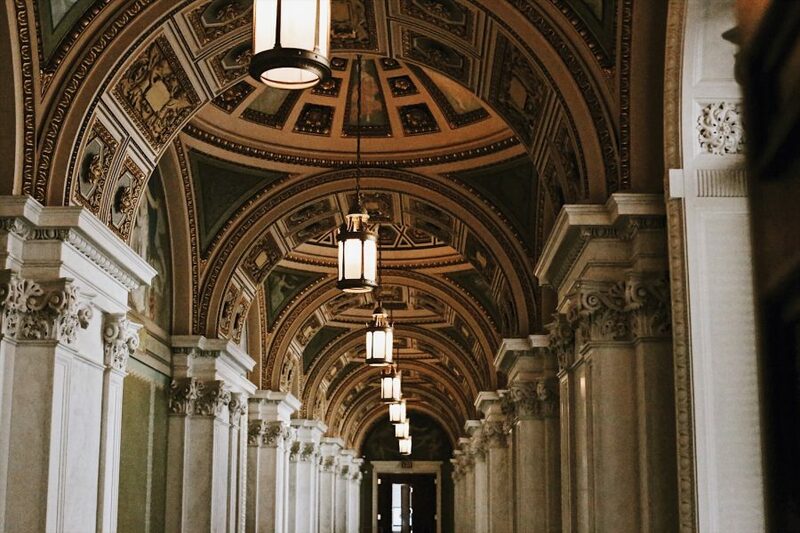 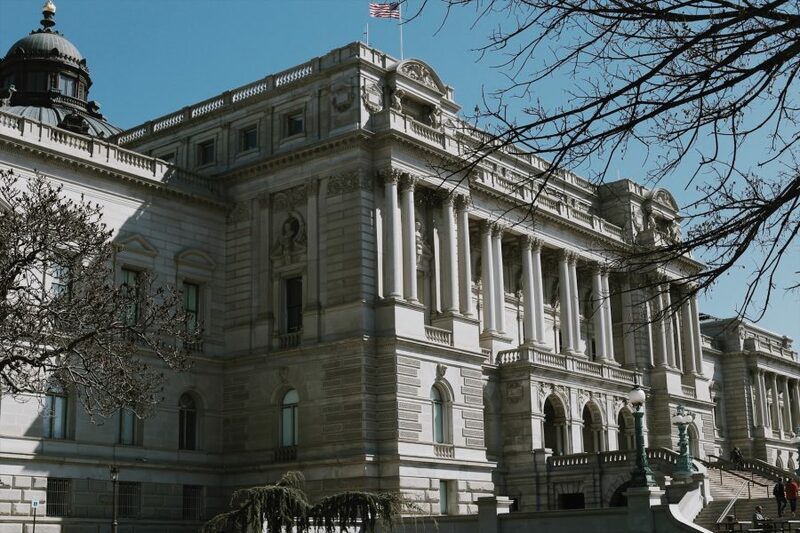 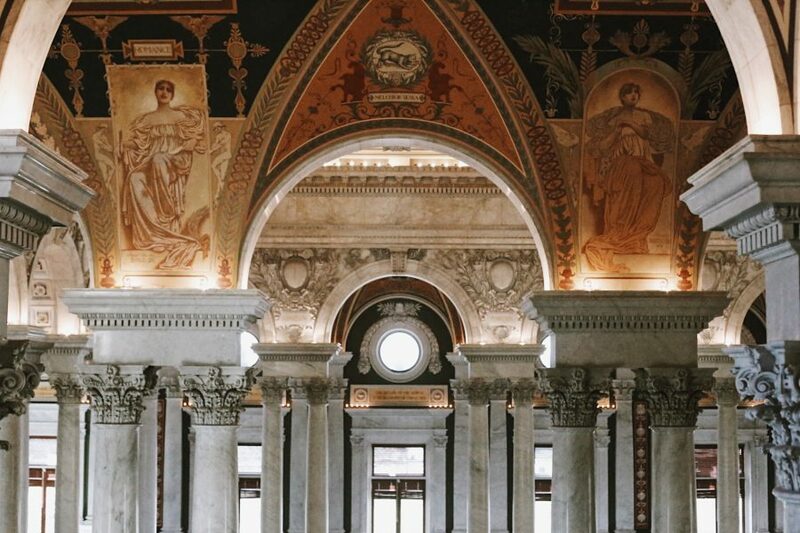 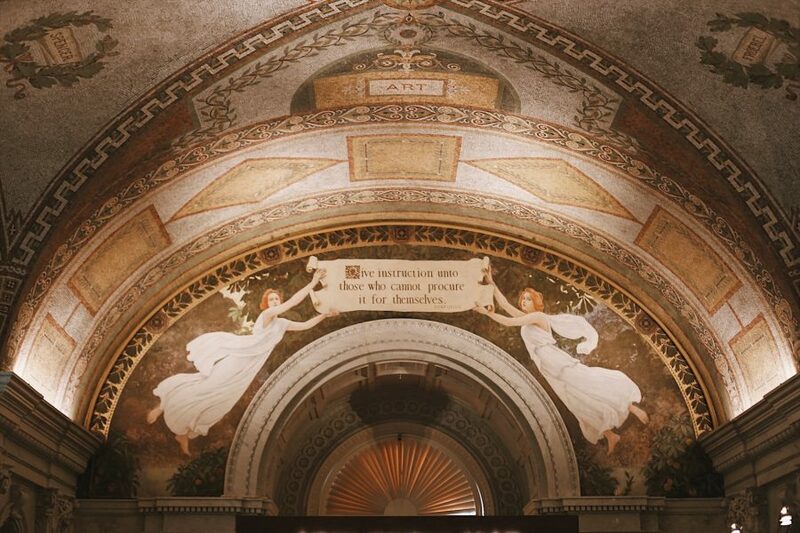 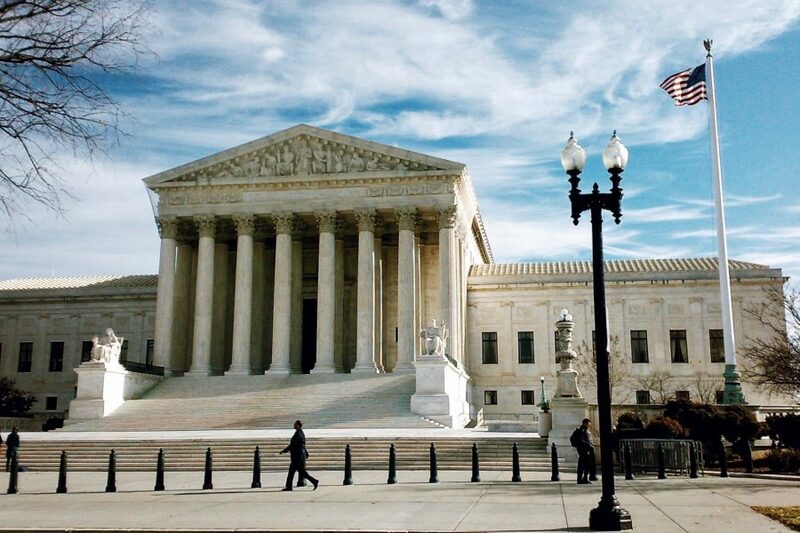 Visit stunning exteriors of the Supreme Court, the Library of Congress, and the Capitol. 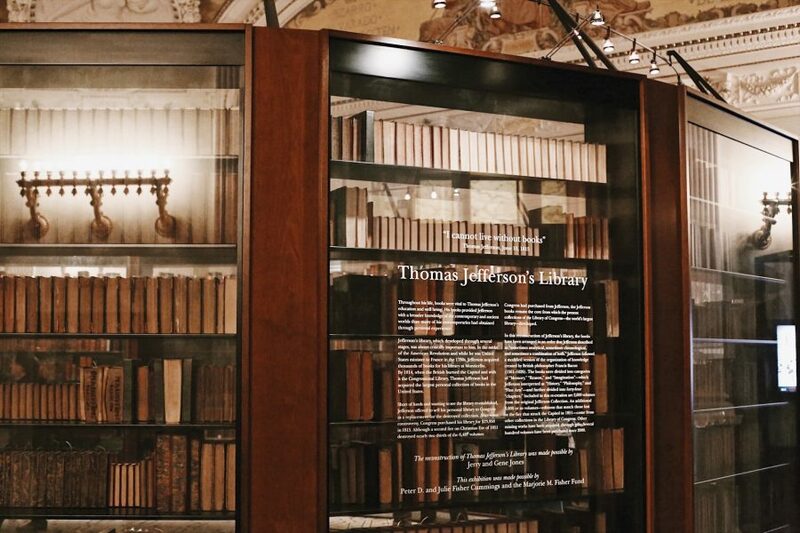 Go inside the Thomas Jefferson library and check out a real Gutenberg Bible. 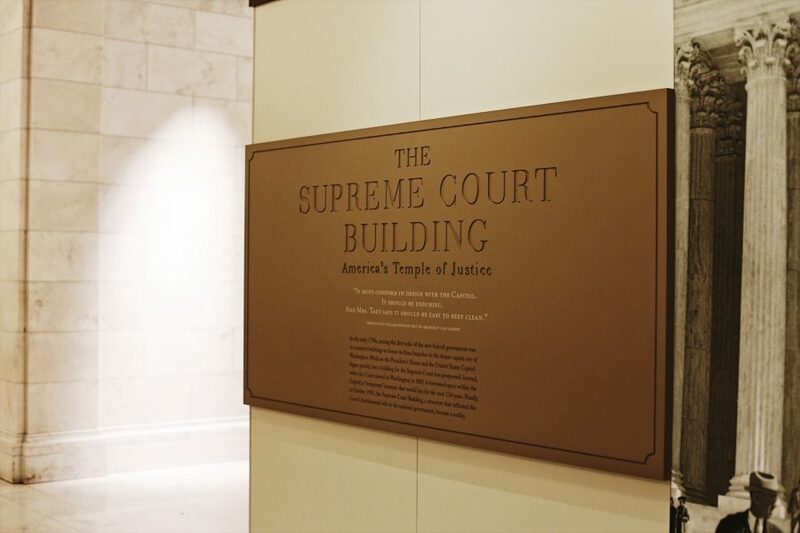 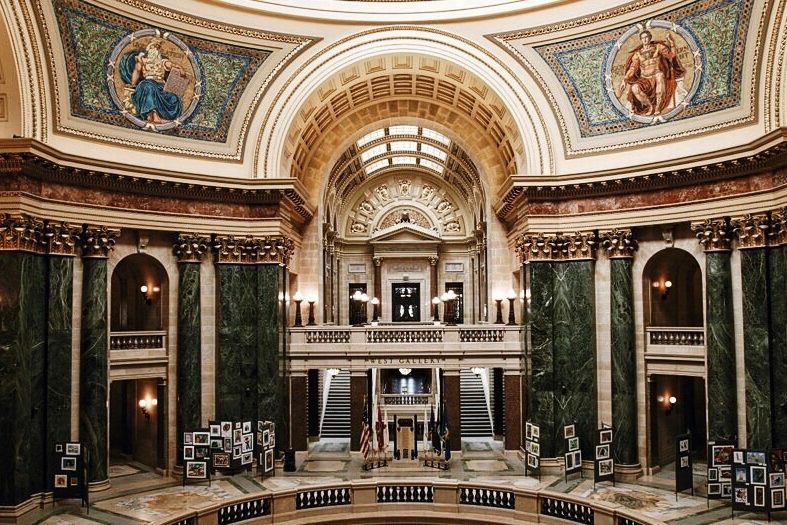 Learn about the judicial system at the Museum of the Supreme Court, and maybe get a peek inside the actual courtroom. 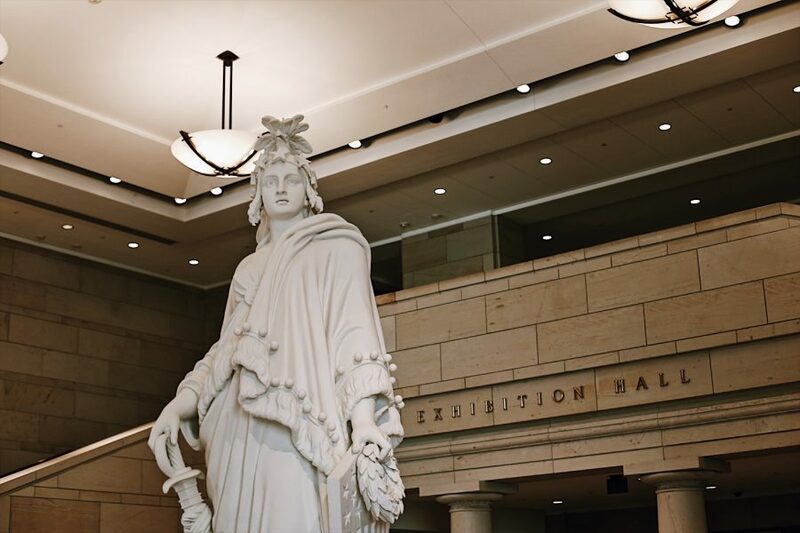 Your guide will end the tour providing access passes (and information about security protocols) for the visitor’s galleries of the current chambers for the House of Representatives and or the Senate, to be seen at your leisure.